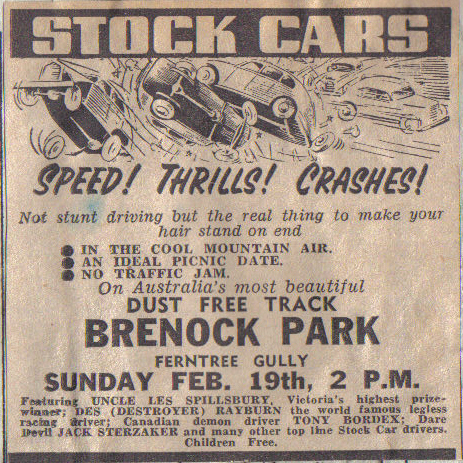 Brenock Park has been around since the 1880's, originally a horse racing track, in 1948 the park was used for a major Australia Day function, at the time the grounds were refered to as the Fern Tree Gully Recreation Ground. 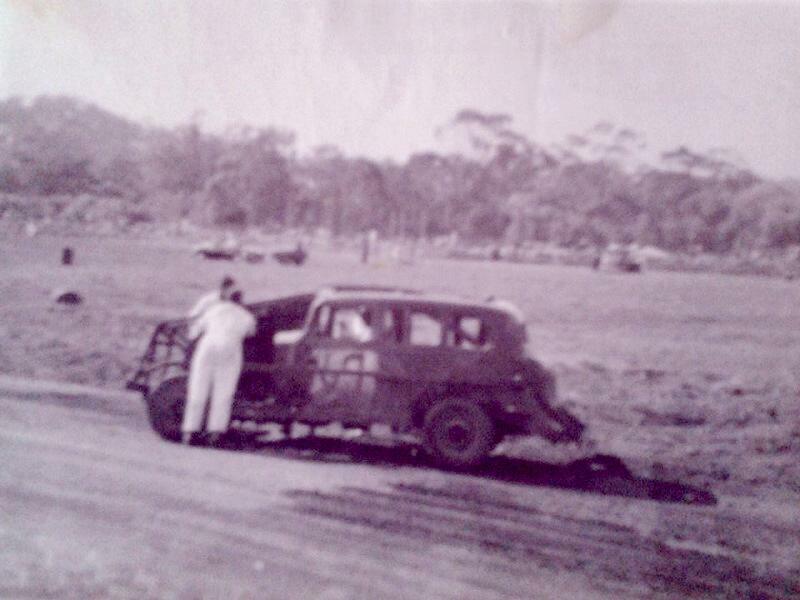 In 1947 the catholic church who owned the property built a speedway, The opening meeting was in March of that year, the grounds were used for Midget and Bicycle racing, every sunday competitors and the public would flock to the track for the event. 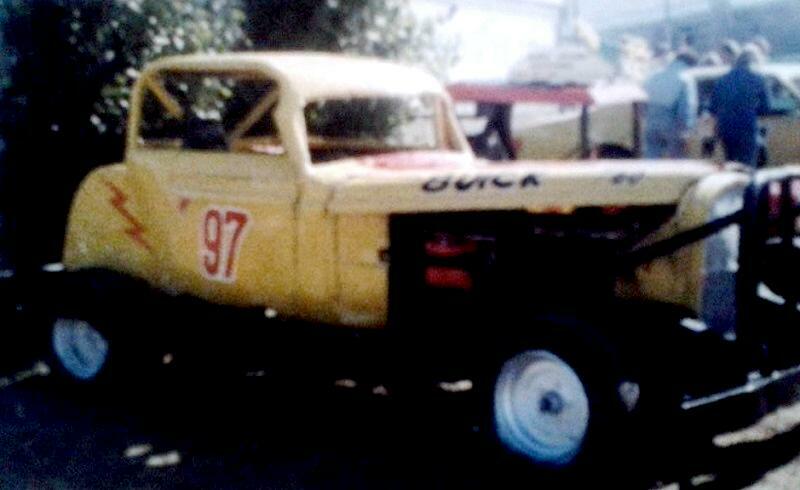 Photo: John Chadwick - Aussie Speedway Memories. 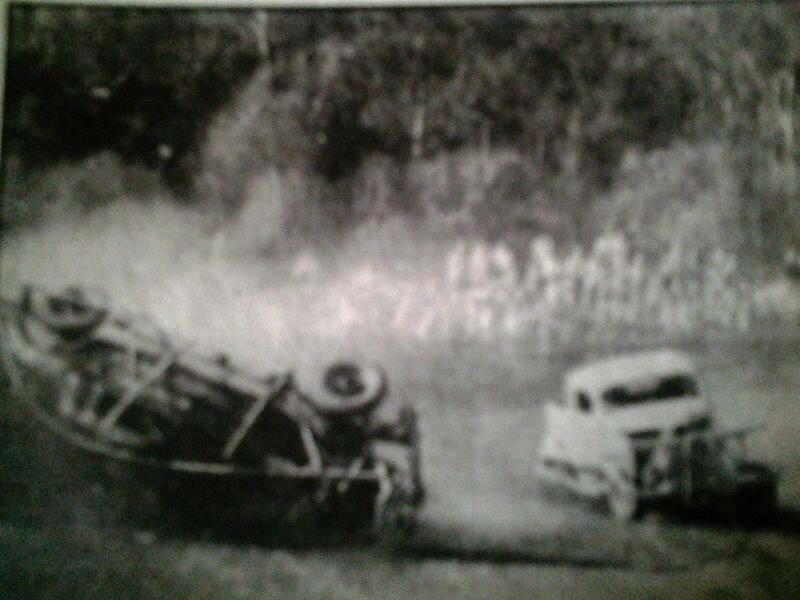 That all changed in 1956 when a spectator was killed as a result of a Hot Rod ploughing into the crowd, The end result was the Government closed down the track in May of 1965, the track was reopened a short time later just for personal use. 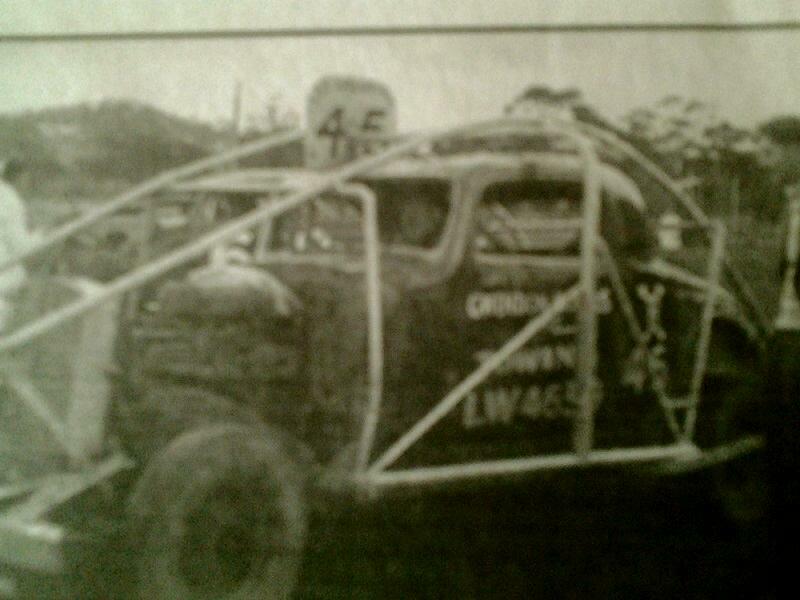 Alan Streader recalls: I raced Tq's at Brenock Park, the track wasn't far from the railway station, It had rained heavy the night before and the infield resembled a lake but the track itself wasn't too bad, someone decided to cut a trench across the track and let the lake drain away, That worked well with the run off disappearing rather quickly, the trench was filled and the track prepared for racing, the Tq's went out and did practice laps early only to find that the track surface was loose in that corner and unsettled the cars a little. Some speedcars had come up from Maryibynong to do some demonstration laps, the tq boys boys pre-warned the speedcar drivers about the bad spot in the middle of the turn, the response was, we'll be ok, we've got real race cars, The speedcars took off keeping close together, trying to make the race look entertaining, all went well until thst unsettled turn when all cars ran into each other, the end result was the real race cars were all lifted from the track and all went home with major damage, meanwhile the tq's had a full day of racing. 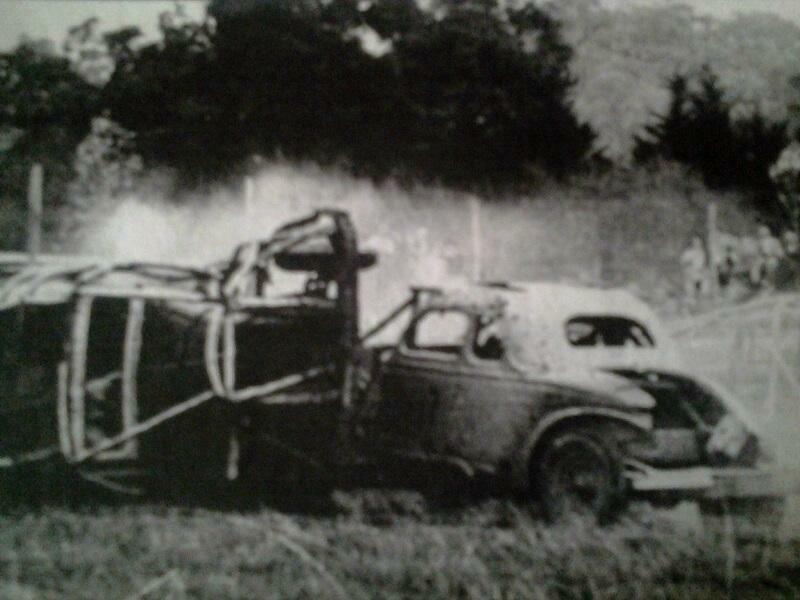 After the Speedway closed St Joseph's College was built in 1965. 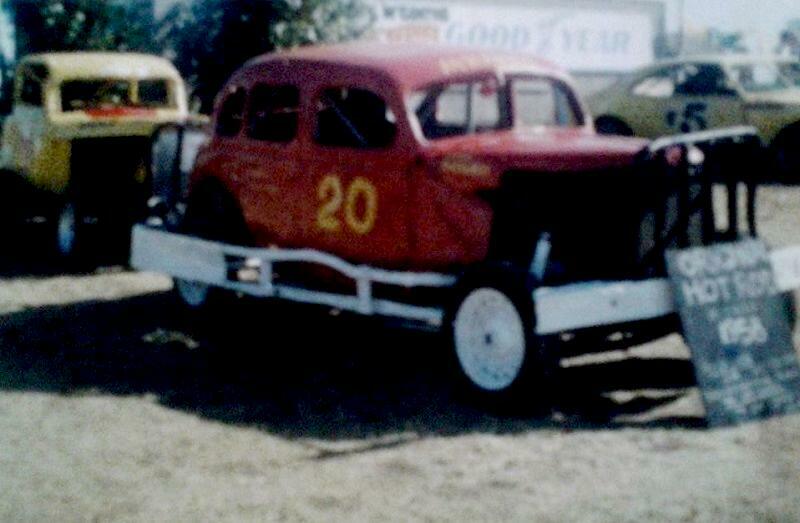 It appears that from the Monaro pictured in the backround of these Hot Rod display photo's the photo's may have been taken after the 1970's.